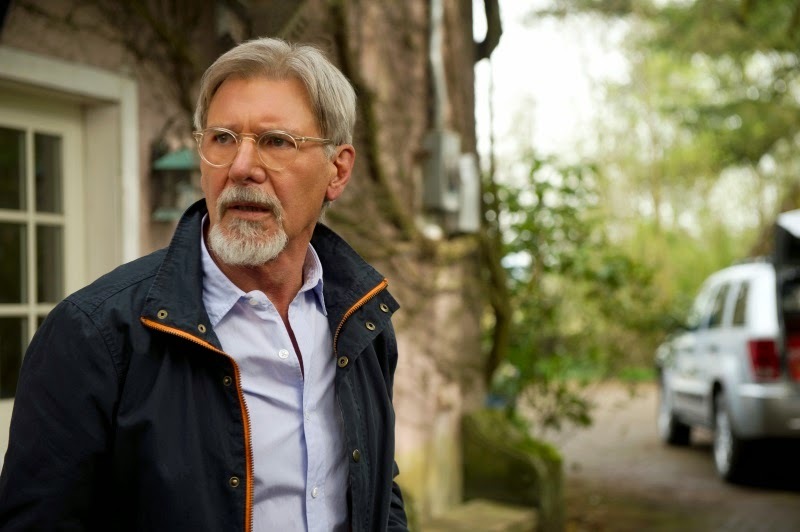 The Age of Adaline is a beautiful look at the curses of immortality in the aspect of love. Blake Lively is perfect as the permanently frozen at the age of 29 Adeline. While visually a stunning movie with an interesting premise, the movie suffers from an awkward execution and plot. Who wouldn't want to be stuck looking like Blake Lively at the age of 29? The story is compelling which is what she points to as what took her out of her hiatus from movies after giving birth in real life. As I had said before, the movie that travels through time as Adeline looks back in her life is like herself is visually pleasing as she remember the fond memories of years' past. I enjoyed Kathy Baker's performance as Adeline's daughter Connie. The men in Adaline's life, particularly "present time" love interest Ellis Jones (Michiel Huisman) and "past" love interest William Jones (Harrison Ford) are all adequate in their roles. I particularly enjoy Harrison's expressions as he tries to process how his former love could be the same person as the one in front of him many years later. As far as what is wrong with the film, a friend pointed out the narrative as incredibly annoying. As first I did not registered this until I realized the reason why I did not is because I blocked it out because of how ridiculous the narrative was. The narrative in parts explains the process of how Adaline came to be "immortal" and the whole back story behind it is pretty comic book-like. From there some of the slow pacing of the film hinders it as well as various other plot points that dulls the mind. They say we live on a small planet, but what are the coincidences between Harrison's and Michiel's character? Overall, I would recommend this film as a matinee. 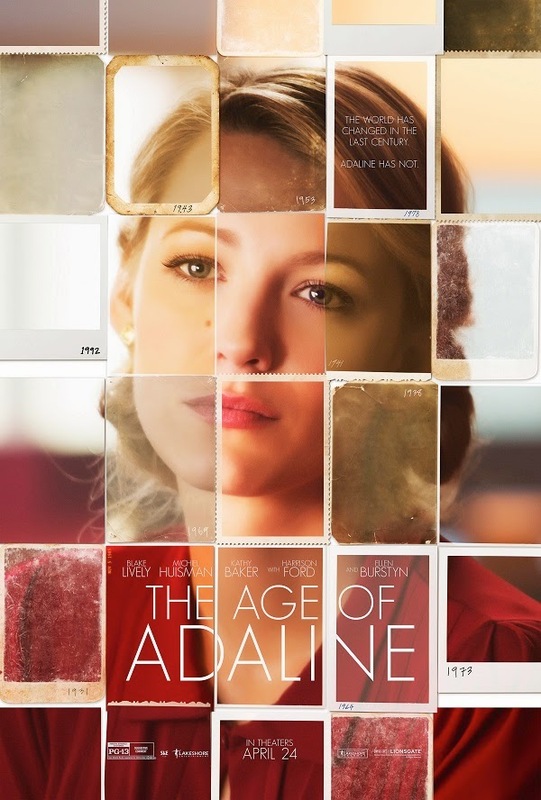 If you're a fan of Blake Lively's or period pieces or love stories you would like this film. If you're a fan of action films, this film is lacking. And instead you should go to the theater next door and catch Age of Ultron, not Age of Adaline.